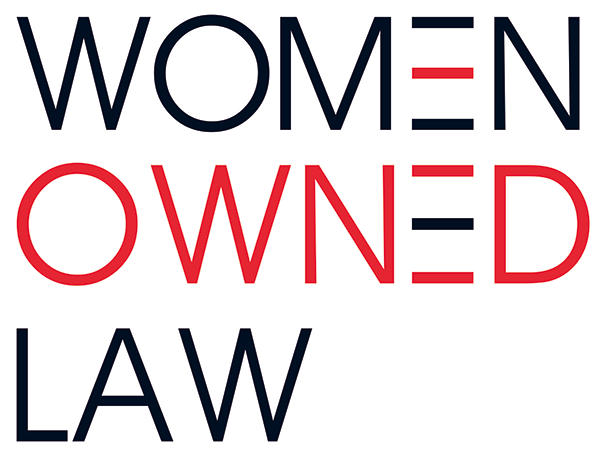 Nominate A Women Owned Law Member! WOL turns the spotlight on members to highlight how they are making a difference and how they have benefited from WOL membership. It offers an opportunity for you to share your story with colleagues, inspire future entrepreneurs, and strengthen awareness of the profession and association. Member Spotlight appears regularly on the home page of the Women Owned Law Website at www.womenownedlaw.org.